Princess Bride on one side which turns through to a pretty Blue Princess with silver highlights. 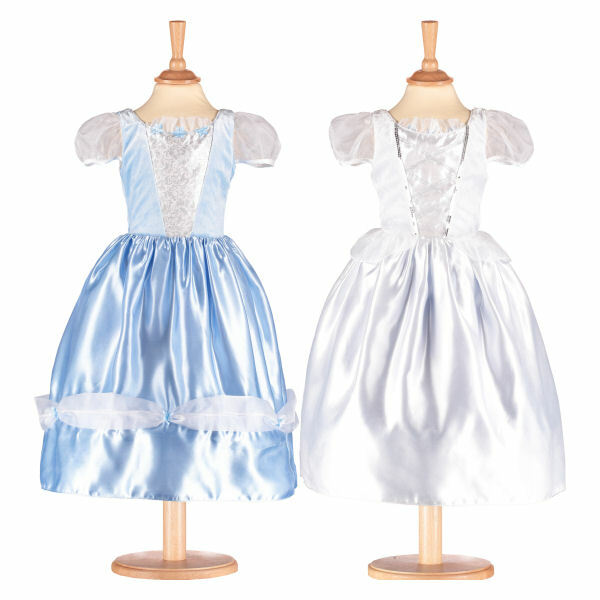 None specified at present for Reversible Bride/Princess Childrens Costume by Travis Dress Up By Design. Available in three sizes 3-5 years, 6-8 years and 9-11 years. 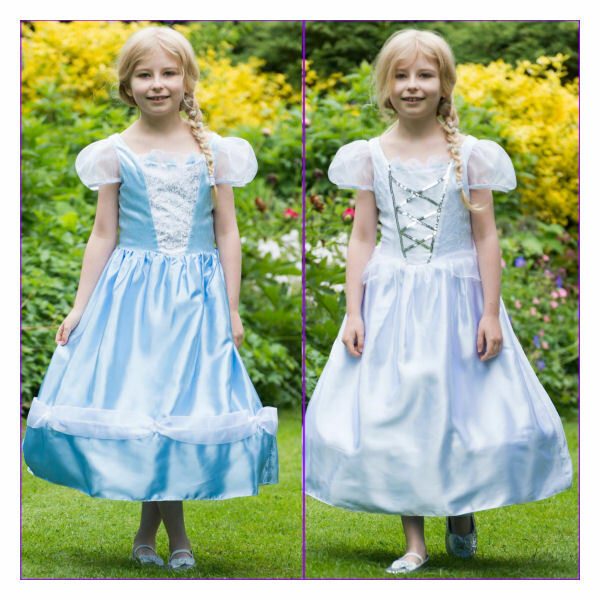 A white Princess Bride on one side which turns through to a pretty Blue Princess with silver highlights. Available in sizes 3-5 years, 6-8 years and 9-11 years.